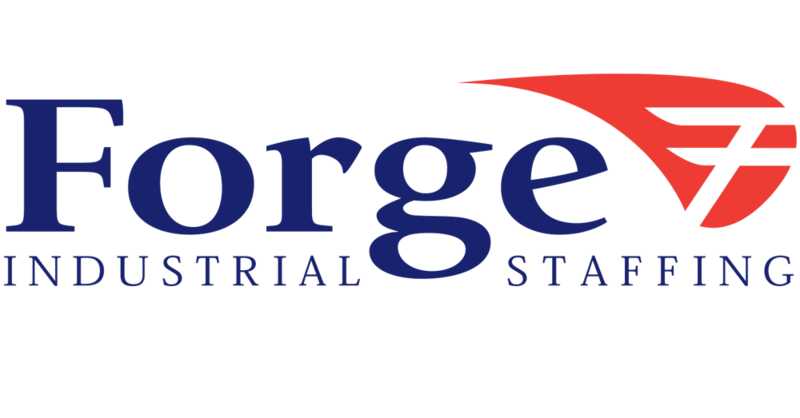 Why Use Forge Industrial Staffing? We continue to search for valuable employees like you!!! If you have a friend or a relative that is interested, refer them to us. For EACH referral employed by Forge Industrial Staffing for a minimum of two (2) days, you will receive $100.00 bonus. Referral slips are available at your local Forge office and must be turned in at the time referred employee is orientated. At our Elkhart, Goshen, Middlebury or Mishawaka locations: Earn either $75 or $150 at participating client locations for current Forge employee referrals or new referrals. Ask us for more information! *$75, $100 and $150 Referral Fees are only applicable to the following locations: Indiana: Elkhart, Goshen, Middlebury and Mishawaka. Michigan: Holland. We can place you immediately! Apply Now for a great job! © 1995 - 2019 Forge Industrial Staffing. All Rights Reserved.